CARFAX 1-Owner. 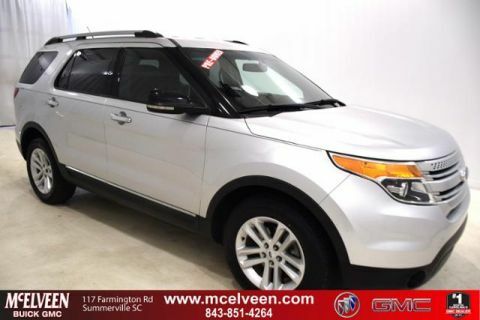 Third Row Seat, Nav System, Heated/Cooled Leather Seats, Rear Air, Heated Rear Seat, Aluminum Wheels, 4x4 CLICK NOW! 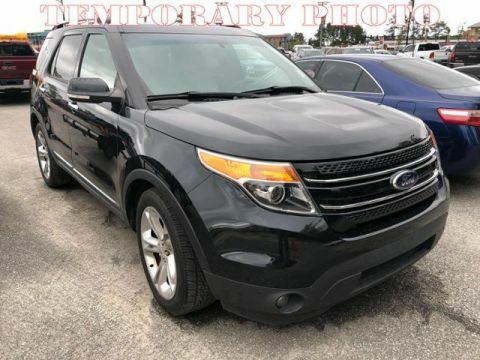 Leather Seats, Third Row Seat, Navigation, 4x4, Power Liftgate, Rear Air, Heated Driver Seat, Heated Rear Seat, Cooled Driver Seat, Back-Up Camera, Premium Sound System, Satellite Radio, iPod/MP3 Input, Onboard Communications System, Aluminum Wheels. Rear Spoiler, MP3 Player, Remote Trunk Release, Keyless Entry, Privacy Glass. 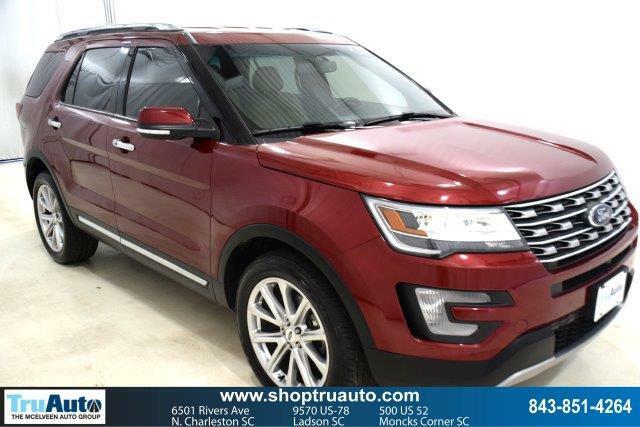 Ford Limited with Ruby Red Metallic Tinted Clearcoat exterior and Medium Light Camel interior features a V6 Cylinder Engine with 290 HP at 6400 RPM*. Non-Smoker vehicle. Edmunds.com explains Materials are attractive and luxurious, with a soft-touch dashboard and precise-feeling controls. 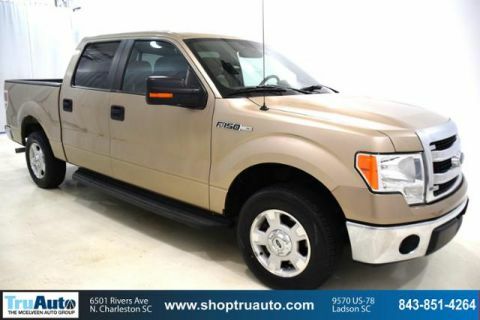 The front seats welcome a wide variety of body types, and the cabin is particularly quiet as well..